Life, whatever you call it you always want to make it "worth it" and to make the worth count one needs to love the life he has got or multiple lives if you believe in reincarnation. As the saying goes, "In the end, we only regret the chances we didn't take", we should take all the chances but the question is which ones? The ones that the heart says a yes to or the ones that the brain approves? Heart and brain are like mother-in-law and daughter-in-law and lucky are those few who have peace with these two. 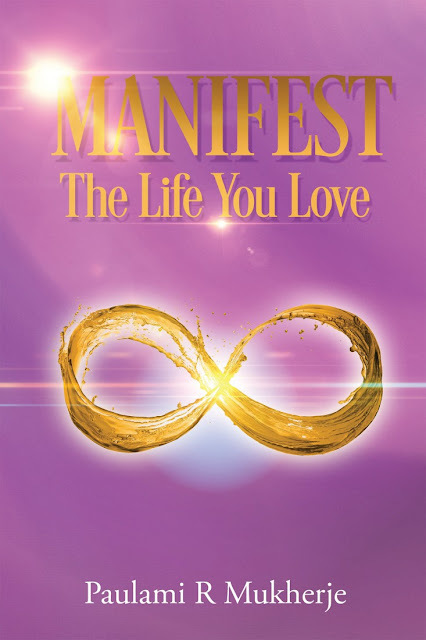 I have recently read, Manifest the life you love written by Paulami Mukherje and as the title suggests it is about the process or the way and the possibility of manifesting the life that you love and you want. The book talks about seeking happiness from various things in life like relationships, work, etc.. The book is excellently divided in small chapters covering the entire process of manifestation. 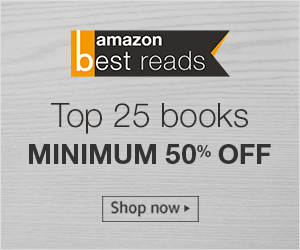 The parts are as follows Inspiration, Mind & Mind Tools, Affirmations, Visualization, Angels - Divine Being, Laws of the universe, Discover your hidden self, Secrets of manifesting and the last one being Initiation into a New World. My personal favorite section was the Visualization section as I have got a viewpoint to think more creatively, which in turn will help me in my daily work. The different sections of the book have a unity in them, they all lay the steps to reach the final floor of manifestation. Once you start reading the book you will definitely get glued as the content flows through a channel of guidance. The book also makes you realize the power within you and your soul, the answers to your desires and your choices. One of the best sections of the book, according to me, was the section that narrates the influence of our conscious and subconscious mind and the art of mastering them. As you go ahead, you read about the working of affirmations and how you can use them in your daily life. Another intriguing section of the book is the extensive write up on angels, the divine beings. Some of you might disagree or have different views when you read about it, there's only one way to believe it and that's practicing it. It also characterizes the different angles associated with different needs or happiness whatever you would like to call it. The author also gives examples or rather references from her experience of interacting with different set of people trying the manifest. The underlined message, according to me, that Manifest The Life You Love conveys is to be happy to experience the life, to sense love and to achieve the control over your mind you have to be a believer, a believer of happiness and a believer of optimism.